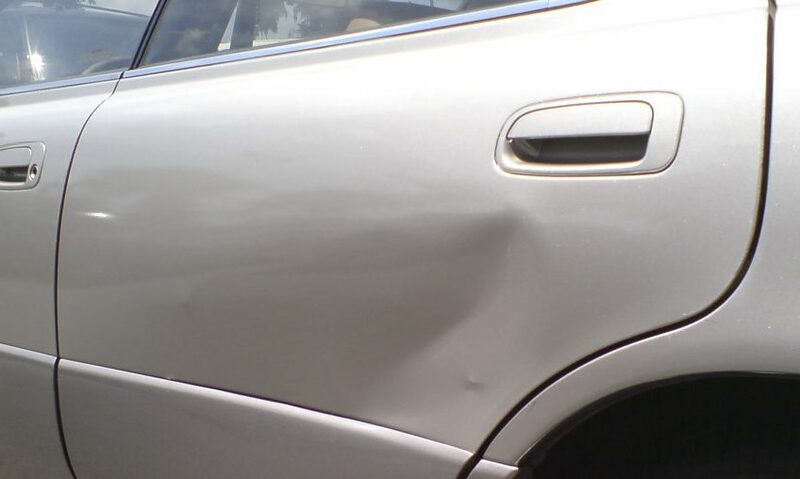 If you have a dent in vehicle but the paint is still in tact, Raymond Auto Body’s paintless dent removal can save you time, money and hassle. We repair small dents from hail damage, door dings, minor bumper indentations and more without harming the original paint. This process is faster and less costly than a typical auto body repair, so you can hit the road with a great looking vehicle in less time and with more cash in your wallet.